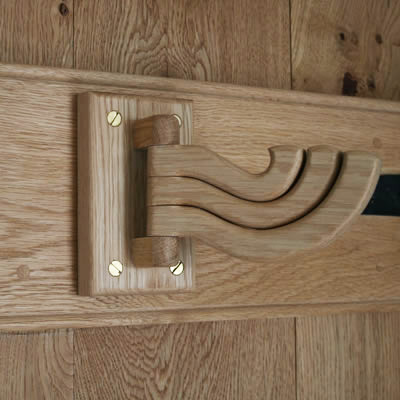 This entry was posted on December 17, 2013 by Jo L.
Now available from our online shop - a selection of distinctive handcrafted wooden door handles, latches and hooks all made from carefully selected oak. 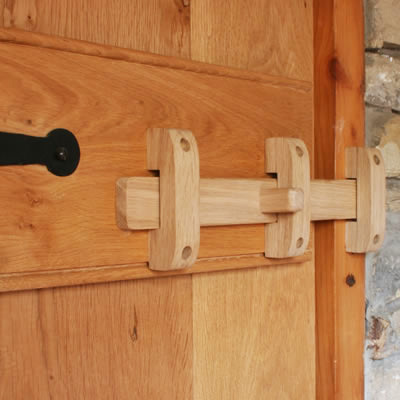 Incredibly tactile, this hand crafted oak latch makes a gentle "knock knock" sound when opened. 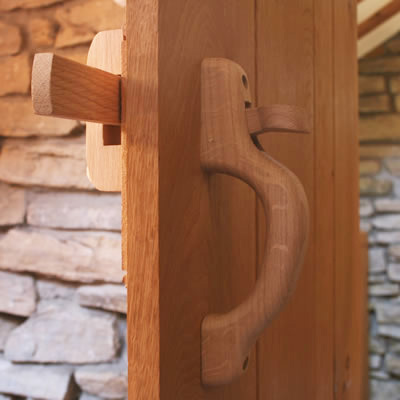 Craftsman made, these unique, stylish and durable oak door fittings are equally suited to both traditional and contemporary settings. The range also includes a selection of door accessories and hooks - we especially love this great space-saving swivel hook. All the door fittings are in stock - some available with FREE delivery.